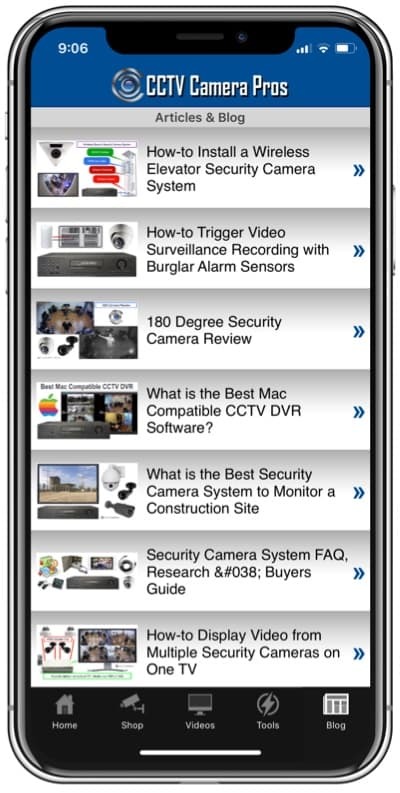 Home > CCTV Security Camera & Video Surveillance System Forums > Remote Internet Viewing Setup > using phone to connect to DVR via DYNDNS. This topic contains 2 replies, has 0 voices, and was last updated by Anonymous 7 years, 7 months ago. Every day i lose connection on phone to my remote cameras because my ip address keeps changing & DYNDNS doesn't recognise it. Does that mean i must get a static ip from my server. 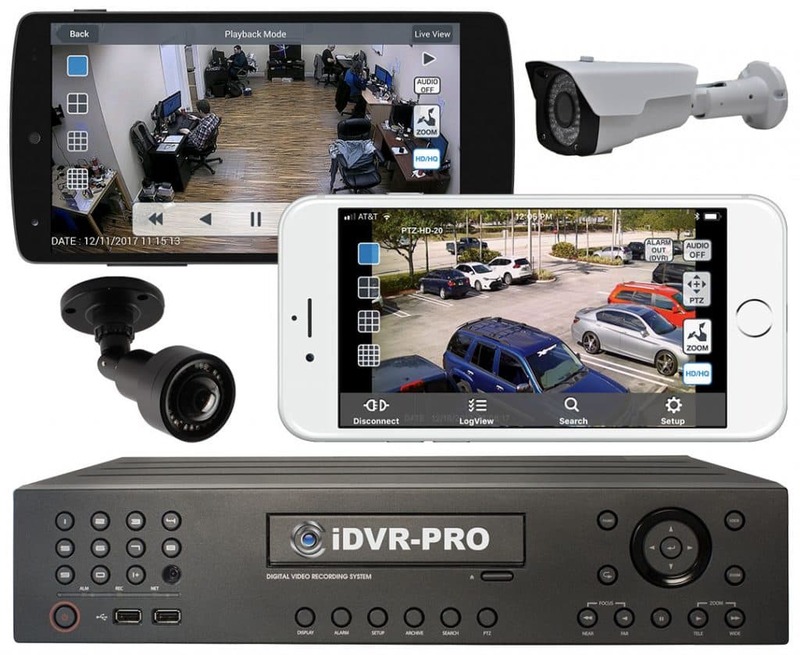 This method requires that you have a Windows PC always running on the same network as your IP cameras or Internet surveillance DVR. so even if i swap to windows DDNS, i still need to run a computer constantly to update. i see the only way around this is to get a static line?